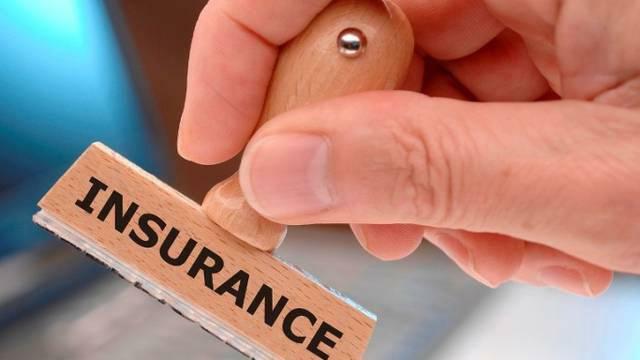 Gulf General Cooperative Insurance Co. on Thursday has confirmed its commitment to comply with the Saudi Arabian Monetary Authority’s (SAMA) instructions about license renewal ahead of expiration, the insurer said in a bourse statement. In its letter dated Nov. 8, SAMA, the Kingdom’s central bank and insurance market regulator, directed Gulf General to comply with the license renewal requirements. If the company fails to obtain SAMA's approval for the license renewal ahead of expiration, Gulf General will immediately halt business activities, the statement added.